The 2020 NCAA Men’s Final Four will be played at Mercedes-Benz Stadium in Atlanta, GA starting on Saturday, April 4th. If you plan on buying tickets to the Final Four, you’ll want to educate yourself on the NCAA Final Four Seating Chart so you aren’t disappointed in your seats. Below you will find the most detailed NCAA Men’s Final Four Seating Chart information, including row and seat numbers, best and worst seats, as well as other helpful tips. 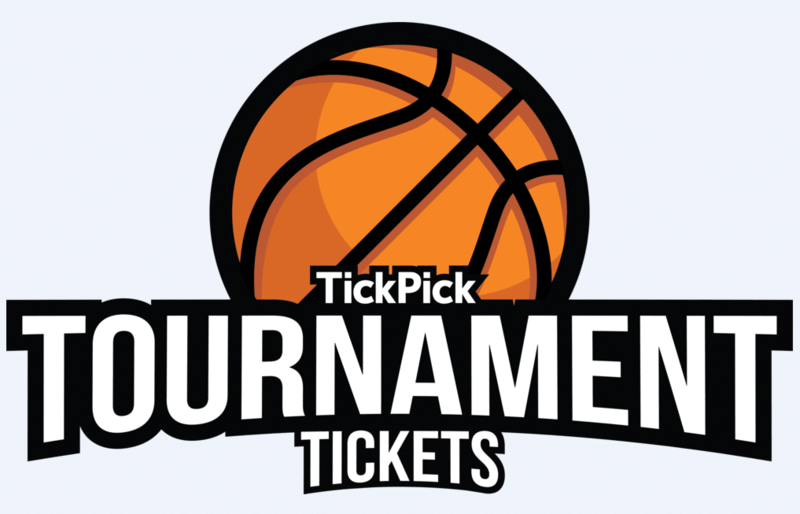 You can also purchase cheap Final Four tickets for both single session and all session games through TickPick, the only no fee ticket marketplace. 5 Where Are the Designated Fan Sections for the 2020 Final Four? 6 Where are the Student Sections for the 2020 Final Four? Many of the tickets purchased for the 2020 Final Four are subject to be issued through Flash Seats. Flash Seats a paperless ticket system that is used by several venues across the country. You can find more information on Flash Seats here. Mercedes-Benz Stadium has never hosted a basketball game since opening in 2017. Here are some general tips when buying tickets to a basketball game inside of a football stadium. There isn’t a permanent video board over the center of the court, they are located in the end zones. The lettered rows in the V and F levels are Riser seats, aka the temporary seating put in specifically for the Final Four. The exact row breakdown hasn’t been announced yet. Fans don’t want to be in the permanent seats in the corners or in the 300 level seating in the end zones, especially since there is not a video board above center court (however, one could be temporarily added for the event). The Best Seats for the Final Four at Mercedes-Benz Stadium are located in sections C109-C111, and C127-C129. These extended sections will have very little slope, so it is important to note that the higher number rows are MUCH farther back from the court than a traditional NBA Arena. As a general rule of thumb, when searching for tickets to the Final Four you want to be as close to midfield (center court) as possible. For example I would rather sit in the Club (C) 200s level or 300 level near mid court than sit in the 100 level behind one of the baskets. Football stadiums were not designed to host basketball games, so there are certain areas that we recommend staying away from when possible. Avoid the temporary (riser) 100 level corner sections (because of the lack of elevation). Avoid the 300 level end zone sections if your budget allows you to. For an idea on what the view from your seat will look like (although it’s designed for football), check out Mercedes-Benz Stadium Seat Views. Remember, a basketball court is 94ft by 50ft or 31.3 by 16.6 yards. So essentially the court will be between the 35 yard lines, which is why the standard end-zone seats are not recommended. Where Are the Designated Fan Sections for the 2020 Final Four? We will have this information as soon as it’s available! Where are the Student Sections for the 2020 Final Four? The student sections will be designated for students of the schools playing only, and they will be located in front of the End Zone sections and their risers, meaning that one student section will be in front of sections 101-102 & 136, while the other will be on the opposite side of the court behind the other basket in front of sections 118-120. The Mercedes-Benz Stadium seat numbers go from right to left when looking at the court from your seats. This means the right side of the section (when facing the court) will start with seat number 1 and work its way up to seat number 20 to 30 depending on the section and row. This also means that seat number 1 will always be on the aisle next to the adjacent section with the lower section number. For a row breakdown for Final Four row numbers, scroll up and hover over any of the sections you’re interested in, and you’ll see a full breakdown of which rows will belong to each section. With high prices come high service fees with many marketplaces, but not TickPick. Here at TickPick we have no service fees, making us your source for the Cheapest NCAA Men’s Final Four tickets on the secondary market. If you have not used TickPick before, you can sign up with the link below for $10 off your first purchase. If you have any questions regarding Final Four tickets at Mercedes-Benz Stadium, please feel free to submit a request here.